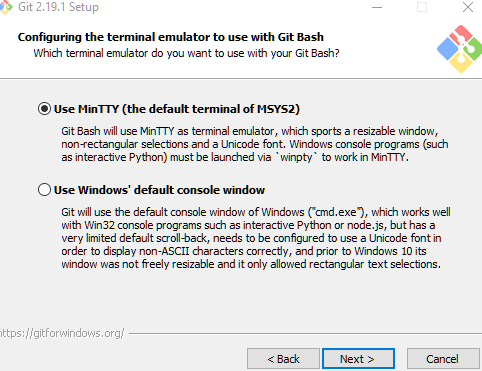 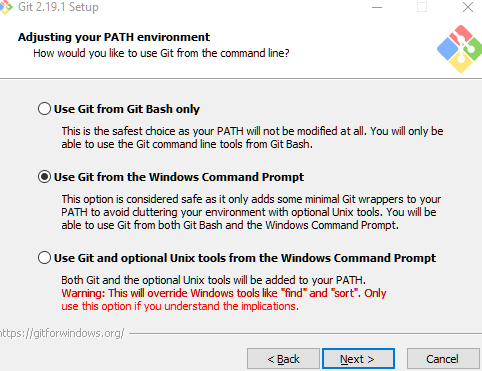 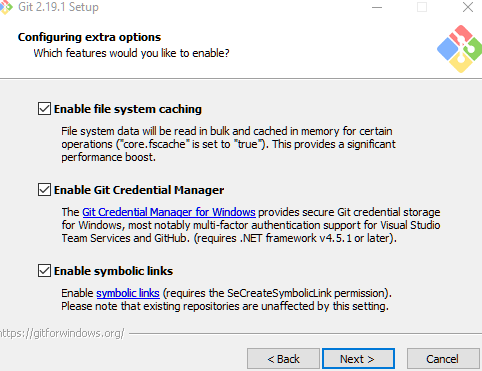 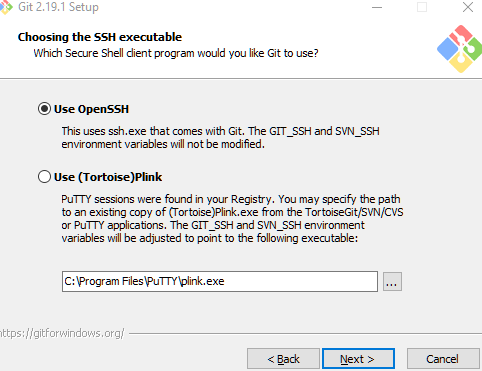 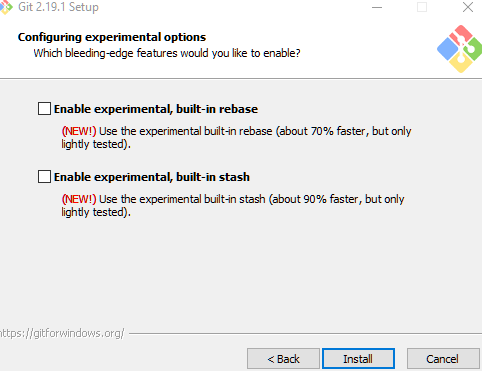 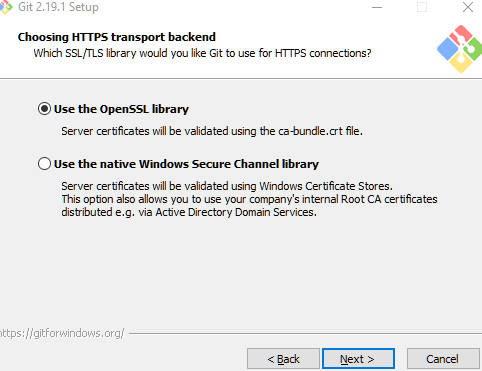 This guide will walk through Git installation on windows. 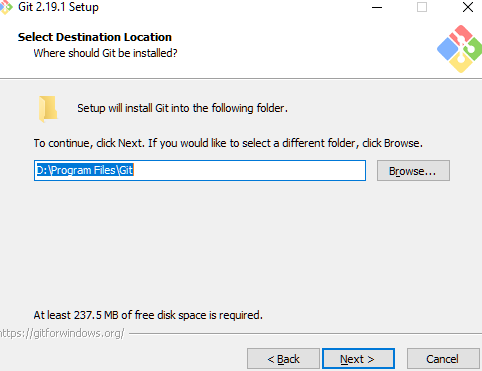 Download Git from here. 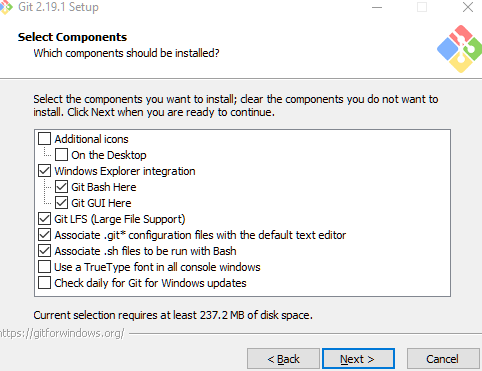 It will get you an installer. 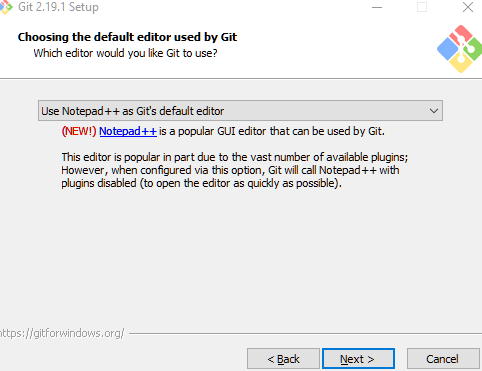 In my case I got Git-2.19.1-64-bit.exe. 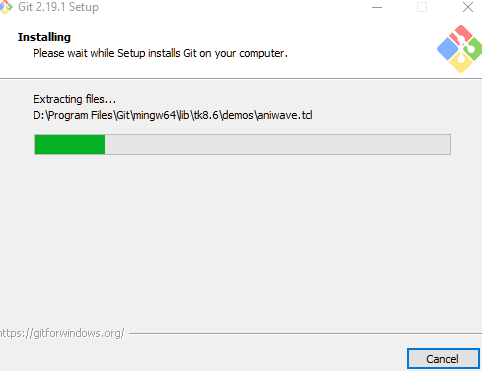 Run the installer. 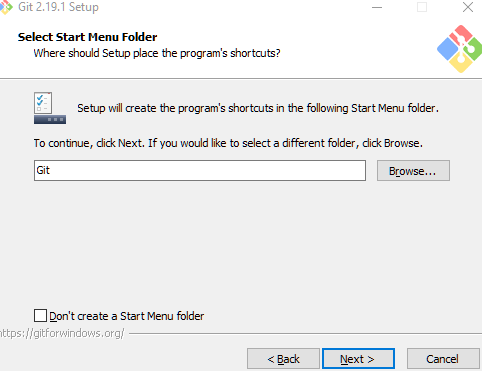 In most of the steps you won't change the default option. 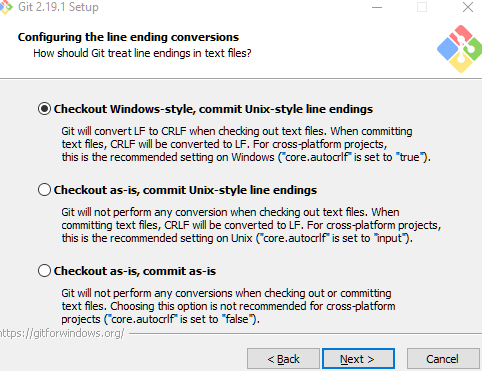 Also check out getting started with git tutorial.